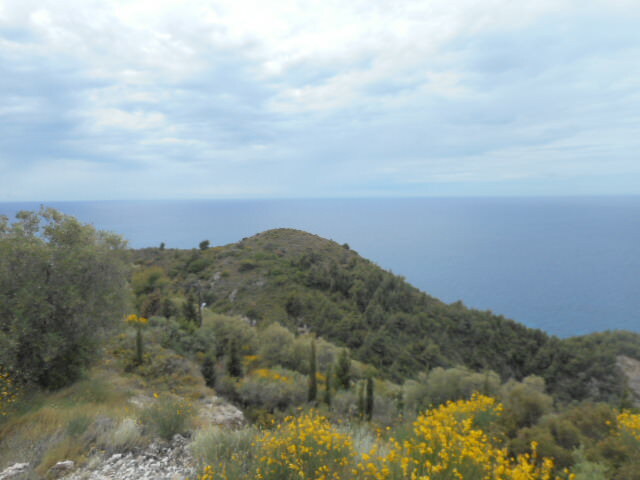 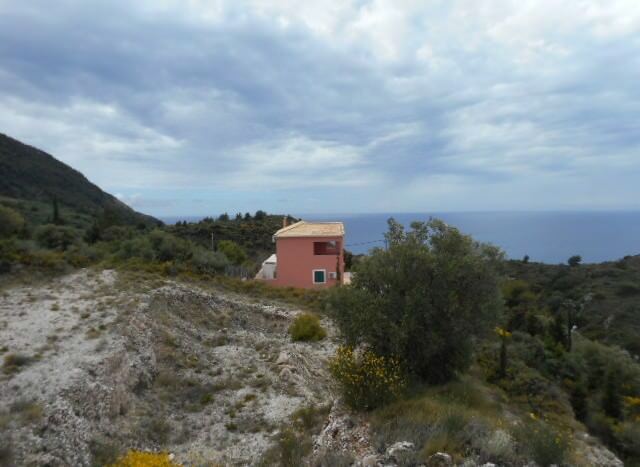 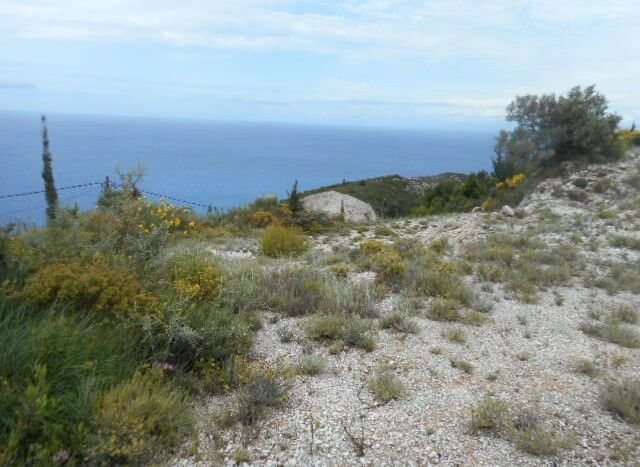 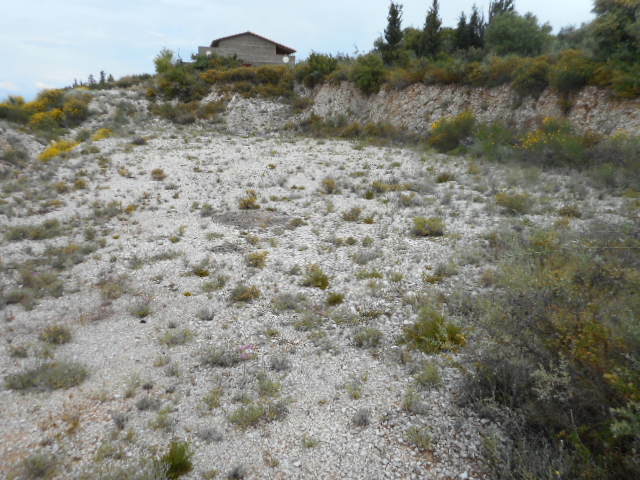 A nice hillside plot of land with eacy access and beautiful views. 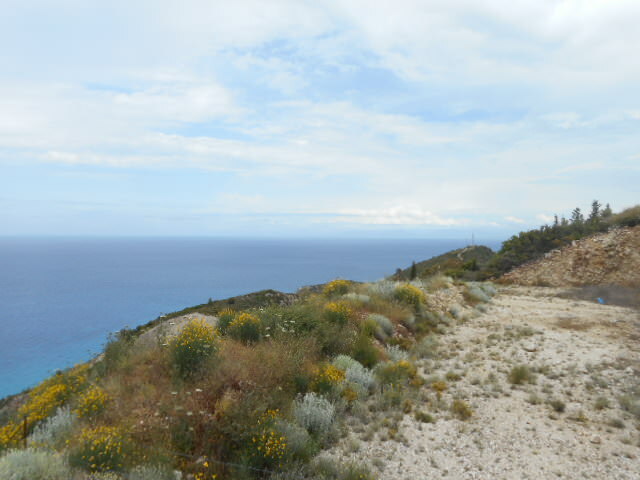 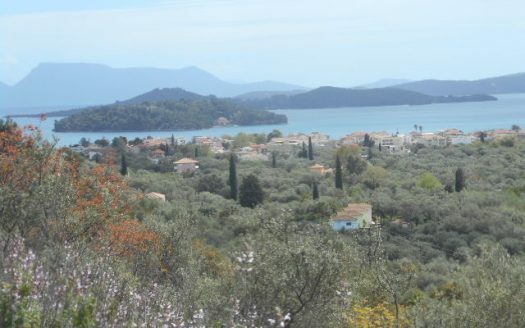 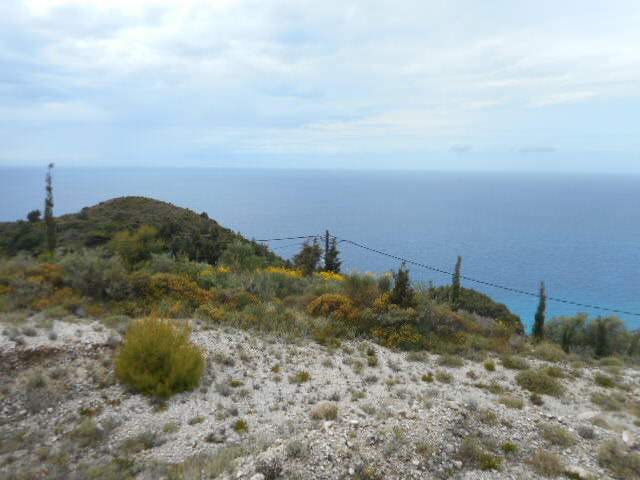 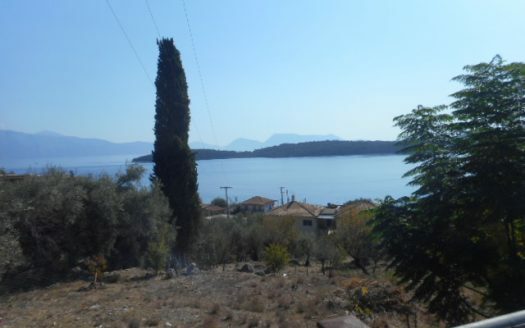 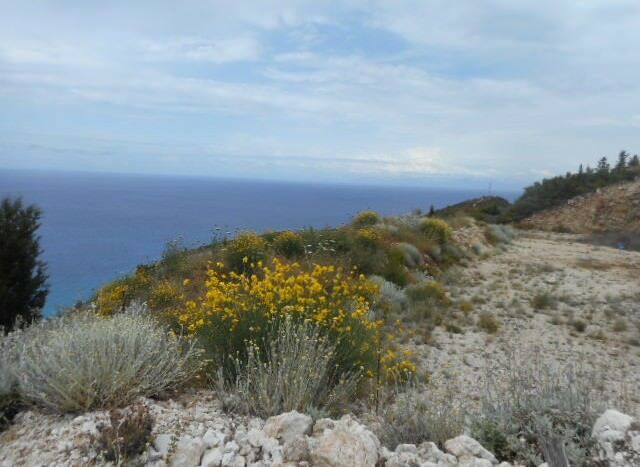 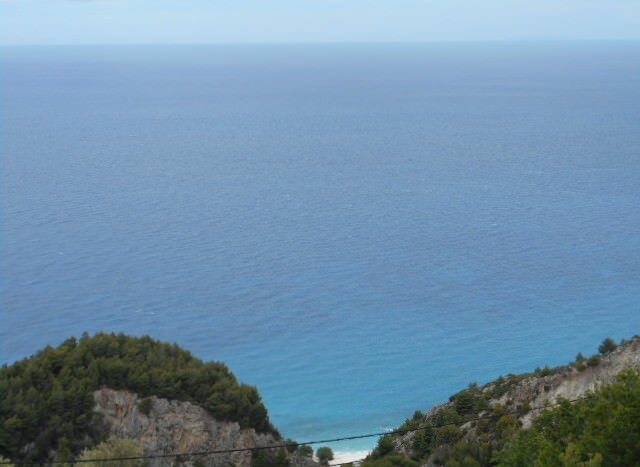 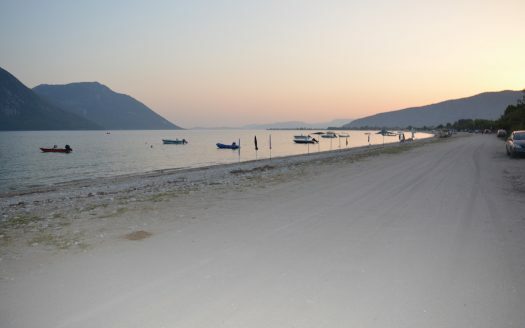 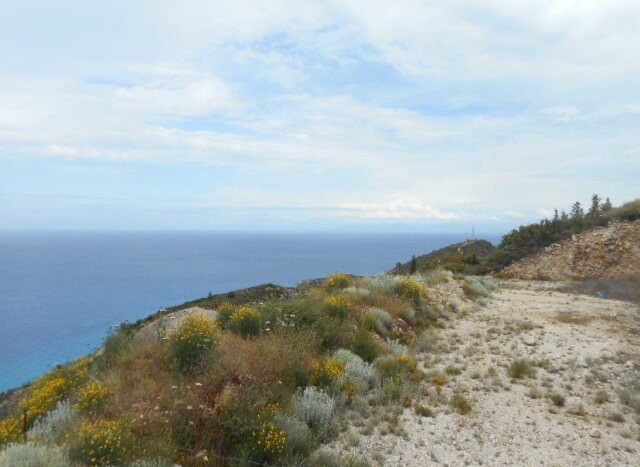 The land situated below of Kalamitsi village in quiet area and is only few minutes drive from the famous beach of kathisma. 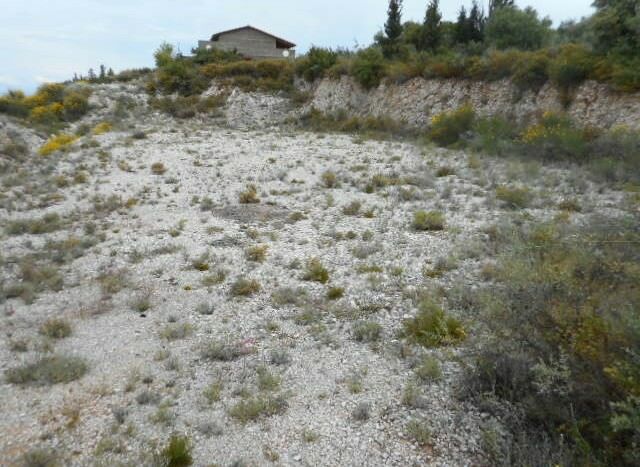 The land is cleared and shaped ready to build.